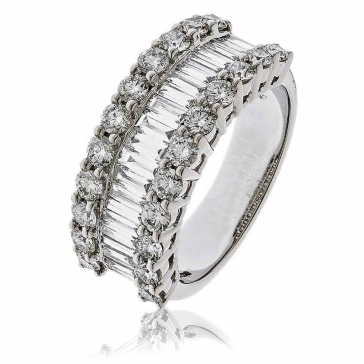 Stunning half eternity dress ring featuring high grade G/SI1 diamonds. This ring features 2.00ct of baguette and round brilliant cut diamonds in a beautiful classic design, with claw and channel settings in solid 18k white gold. 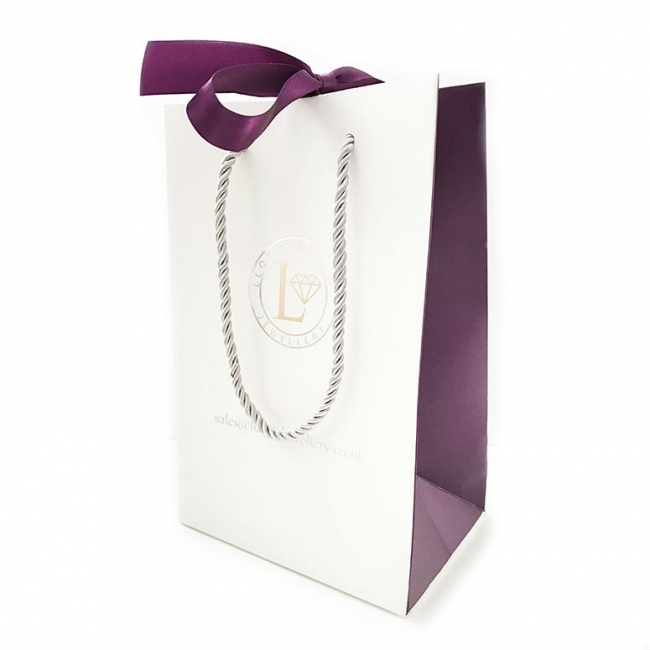 Delivered free with luxury packaging, authenticity certificate and a full 12 month manufacturer backed guarantee.